Does your little elf leave stocking stuffers behind? 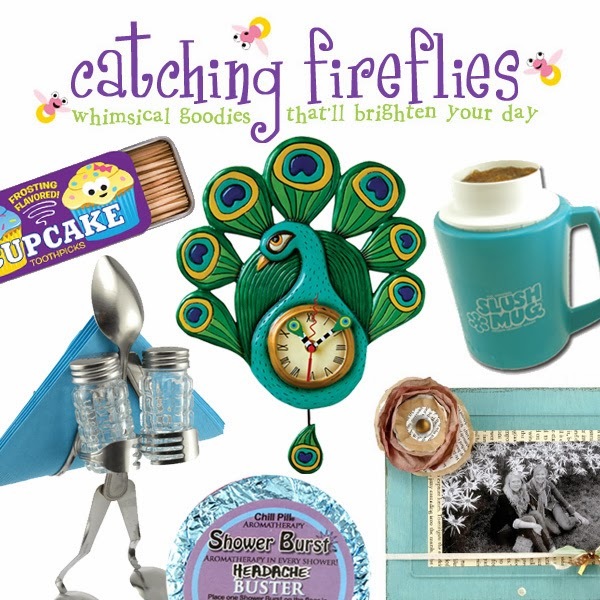 Well if you're looking for the perfect one of a kind stocking stuffers for your family, Catching Fireflies specializes in creative gifts and whimsical goodies that are sure to be a crowd pleaser Christmas morning. Enter below for the chance to win a $43 gift certificate to Catching Fireflies.